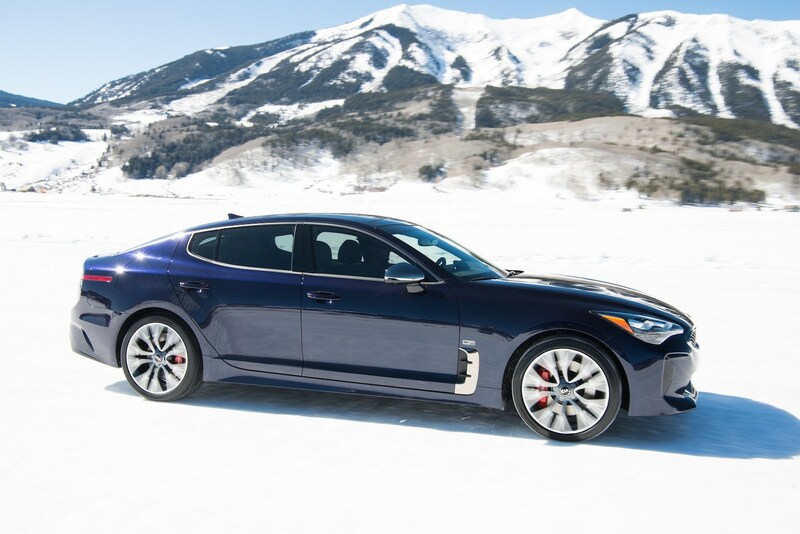 It's been a little more than a year since the Kia Stinger GT made its debut at the North American International Auto Show, and Kia Motors is celebrating the sports sedan's first anniversary with a limited edition variant. 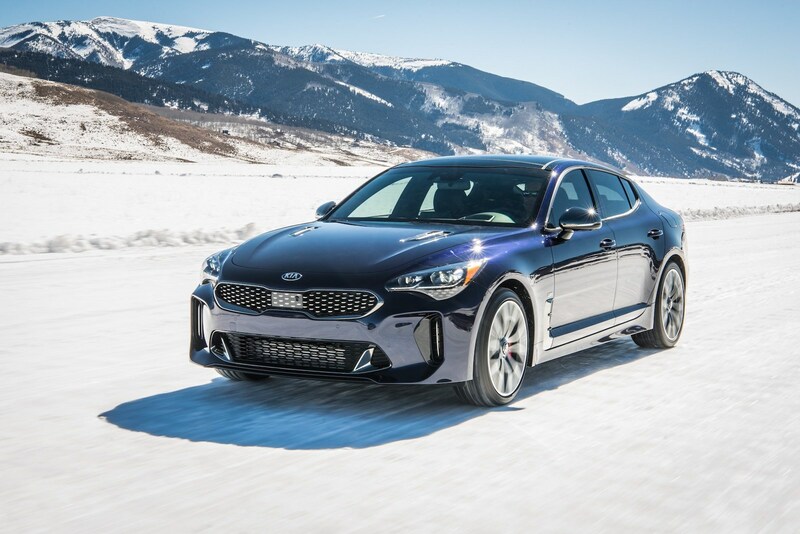 Kia announced the 2019 Stinger GT Atlantica Tuesday. It's a unique version of the Stinger GT2 all-wheel drive that's limited to just 500 units worldwide. 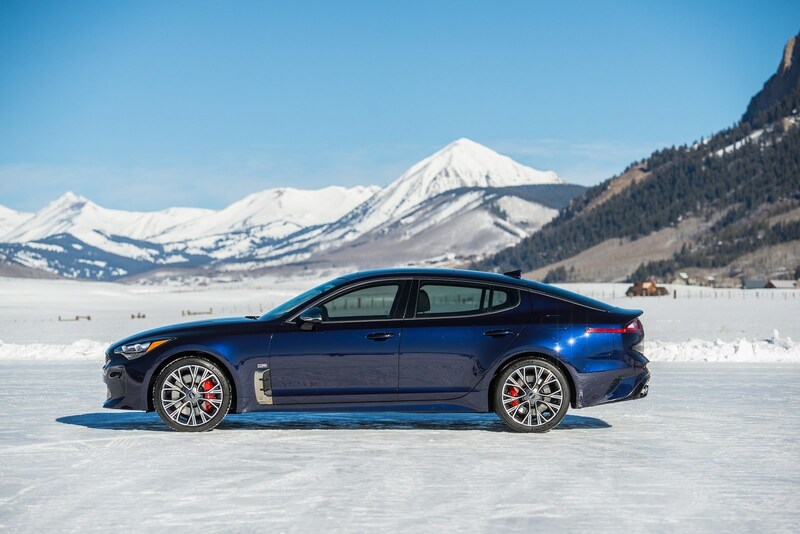 The Atlantica edition comes in Deep Chroma Blue paint with a Espresso Brown Nappa leather interior, both of which are exclusive to this Stinger. The car also sports unique badging on the exterior and interior to denote its rarity. 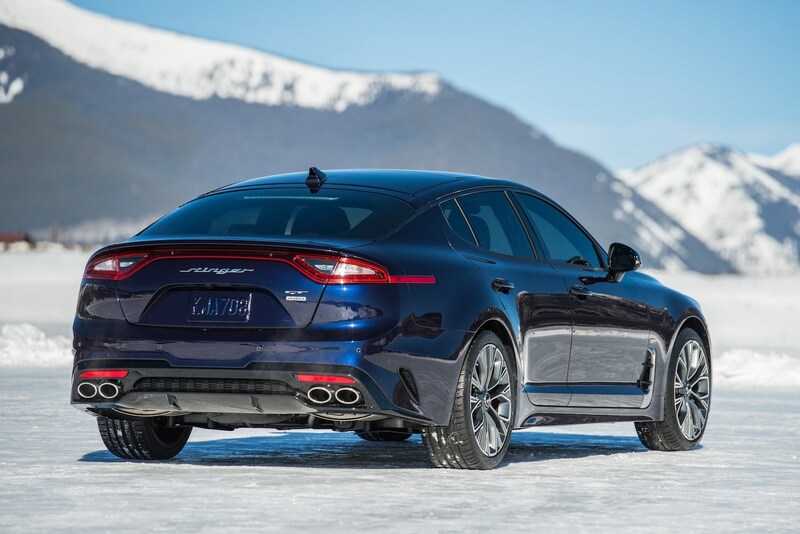 It features a handful of gadgets not found in the regular Stinger, like heated rear seats, Surround View Monitor system, and a wireless phone charger. The Atlantica also offers a couple of features found on foreign Stingers but not the U.S.-specification variant, like different 19-inch wheels from the European model and a massive Stinger logo adorning the rear hatch, only found on the Korean version. Kia says pricing for this limited edition model won't be released until this summer, when the Atlantica will be available for purchase. 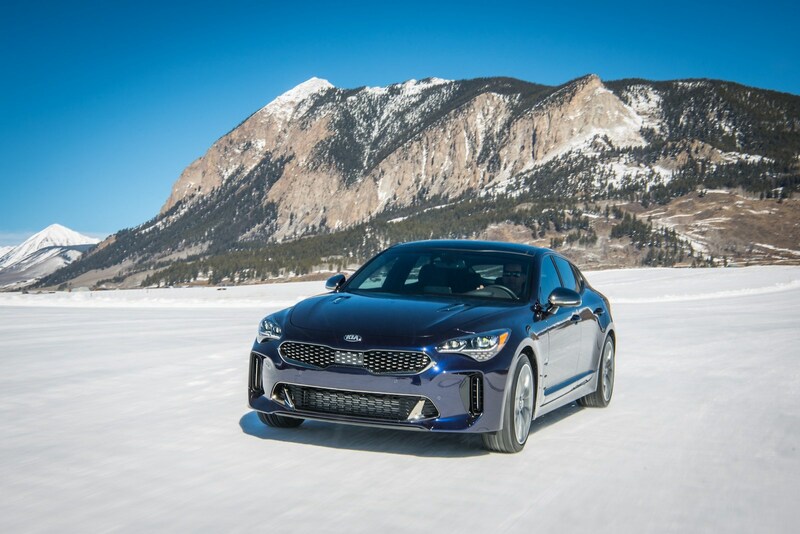 The Stinger GT grand touring sedan marks a turning point for Kia, as the brand works to establish a reputation with enthusiast-minded customers as well as delve into the world of luxury sedans. 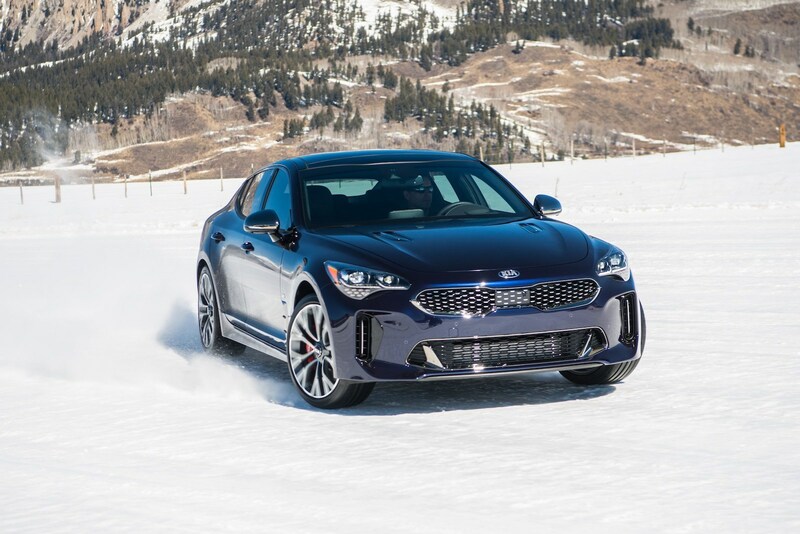 It may not be everyone's cup of tea, but the new Stinger is a welcome sight for those of us worried about the future of performance cars. How does Kia's fastest-accelerating car sound?